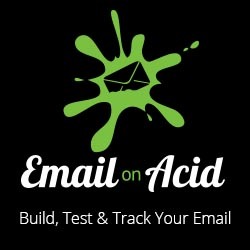 I built an interactive puzzle for an Email on Acid promo. It features rotating four letter combinations that when unlocked displayed a link for a coupon. There were quite a lot of techniques put into the example and it was really fun to build. Check out this tutorial on the techniques used in the email.